Many people are beginning to recognise that the human givens insights could have a profound impact if they were more widely understood and acted upon. 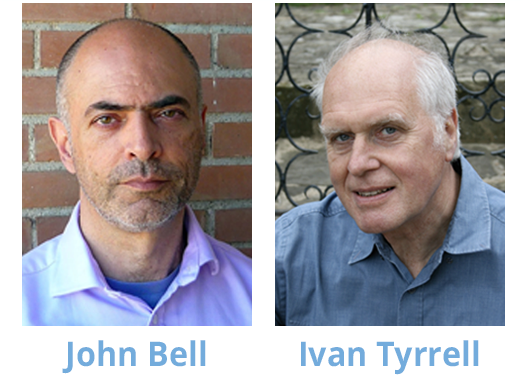 On Saturday June 10th, in London, former Diplomat John Bell and Ivan Tyrrell are presenting a unique workshop: Fear and Political Chaos: How to bring clarity to societal upheaval through the lens of innate human needs – it's open to anyone interested for personal or professional reasons. 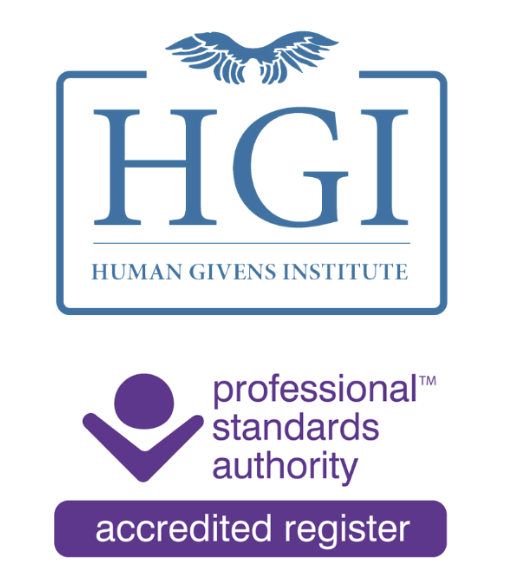 The Human Givens Institute's (HGI) professional register of human givens therapists is accreditated in the UK by the Professional Standards Authority for Health and Social Care (PSA). The PSA mark of quality assures the general public, service commissioners and employers that Human Givens practitioners belong to a register vetted and approved by an independent statutory body. 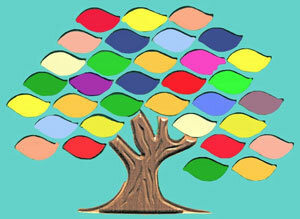 ‘JUST WHAT WE NEED’ is a therapeutic group approach using a Human Givens framework. This innovative, creative and active programme focuses on helping individuals to understand what their emotional needs are, to identify their unmet needs, strengths and skills (their resources), to learn new ways of perceiving difficulties and challenges and to identify and set their own goals for change. HG College has added another webinar replay to its online courses website. The Uses and Abuses of Hypnosis webinar contains invaluable information for anyone in the caring professions, as well as the general public. 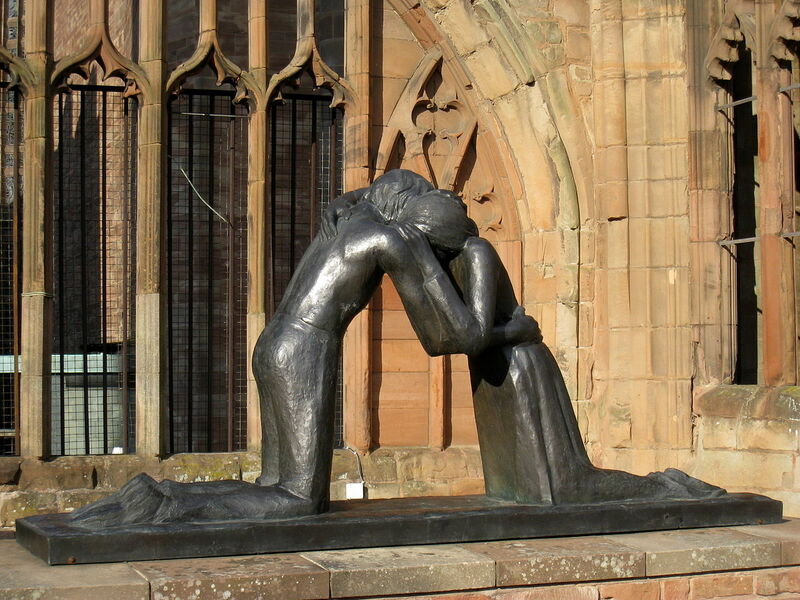 HG Therapist Sue Hanisch is organising a 3-day workshop on family constellation work in Conventry Catherdral from 16th–18th June. Mastering our emotions – potential training opportunity in the therapeutic applications of the Perdekamp Emotional Method (PEM). In a recent edition of the Human Givens Journal (volume 23, no 1), Dr Jane Jones interviewed the originators of PEM. In the article Stephan Perdekamp and Sarah Victoria explained how their technique, which originated in the world of acting, enables people to recognise and manage innate emotional movement patterns, which can lead to better health. 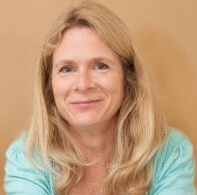 The founders of the PEM approach are rarely in the UK, but are planning to hold introductory workshops this month in London – click here to read more information supplied to us by Jane Jones. We hope you've enjoyed this edition of the Human Givens e-newsletter – if you have any news you think our readers would like to hear about, do get in touch. We love to hear from you. Why the human givens approach is important for psychotherapy. John Bell suggests that only a radically different, innate needs-based approach to conflict resolution can bring a possibility of peace to the Middle East. Sheila Barratt-Smith tells Denise Winn that the images and language used to describe birth can determine whether a woman experiences pain — or euphoria. Ivan Tyrrell talks with Daniel Nettle about the far closer than expected connection between psychosis and creative thinking. Read about how a Faulklands war veteran overcame the severe flashbacks and panic attacks he suffered for 20 years after a horrifically traumatising experience during his service in the navy.